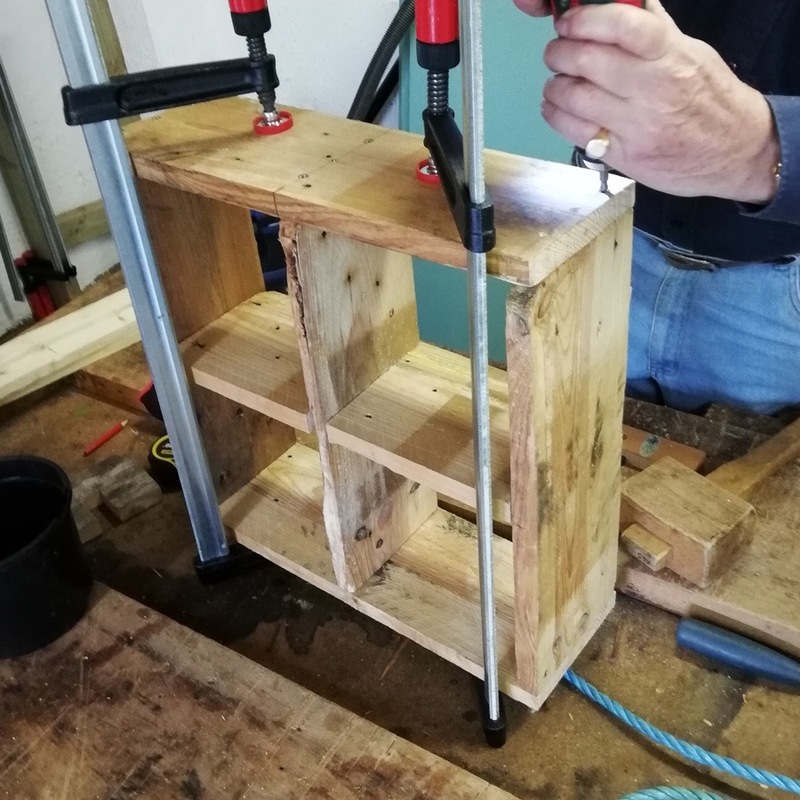 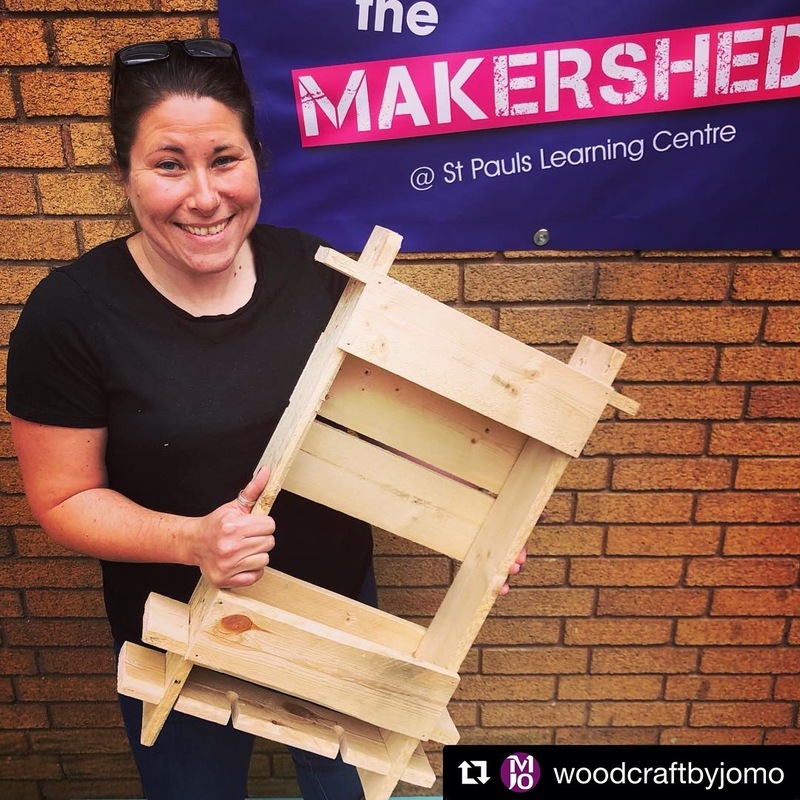 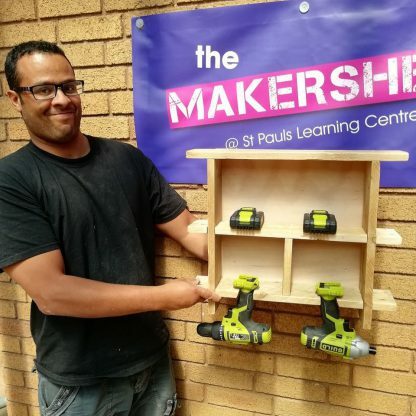 Part 1: Learn about working with pallet wood; successfully split and dismantle pallets into useable timber, identify and practise appropriate joins, create individual designs and formulate a plan for your personalised pallet wood project. Part 2: Use the skills and techniques learnt during day 1 to execute your plan in the workshop with the support and guidance of Makershed tutors. All materials for the workshop are included, including the pallet wood, plywood backing and wooden dowel as required. You can bring any specific accessories that you would like to use with your project, such as hooks or handles. 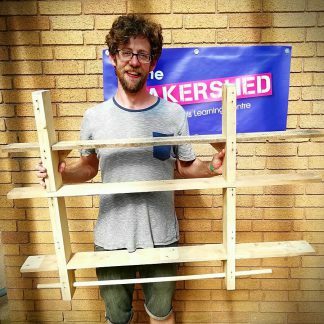 Project size will be restricted to fit within the time available.